My political depression is over. 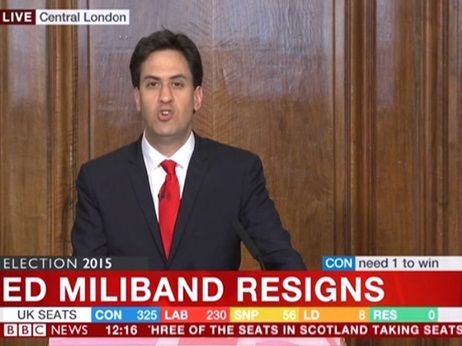 Some British politicians might not be that bad after-all. 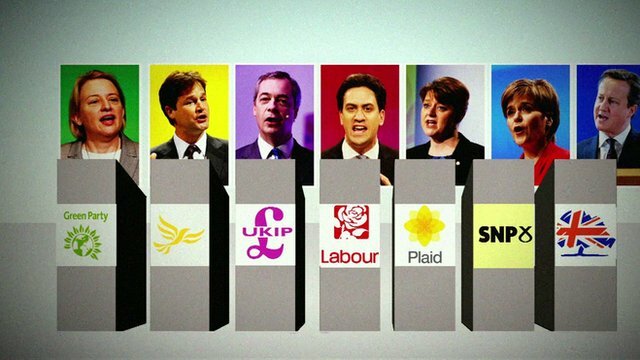 That day in May 2015 seems such a long time ago – do you remember all those hopes, fears, wild predictions and, yes, cynical sneers? Well, I do. I remember writing enthusiastically about what could be and I was spectacularly wrong. 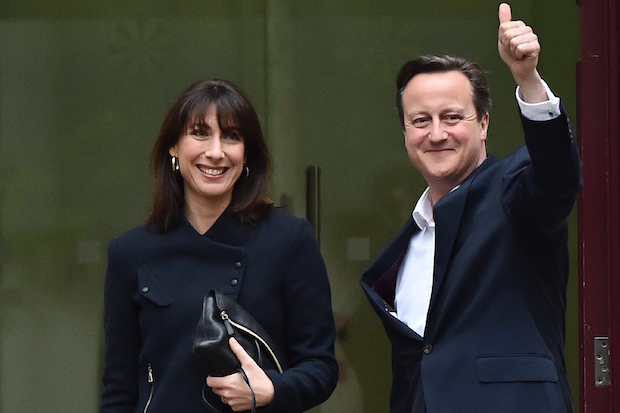 I suppose we all had a sneaking feeling that David Cameron might squeeze back with a bit of help from some of the other parties but I, for one, never imagined a Conservative majority. Maybe, we try not to predict what we dread. Anyway, it seems a long time ago now. 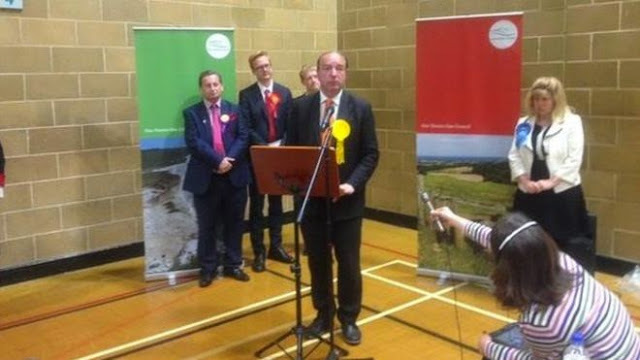 Another failed prediction was the defeat of my excellent local MP, the Liberal Democrat Norman Baker here in Lewes, UK and the election of a Conservative for this most Liberal of towns. I decided in my depression not to write about politics on these blogs for a bit because 1) I was getting it all wrong 2) I found it too depressing and 3) I was trying to get on with a book. So there it was – David Cameron, the smarmy dilettante himself, back at Number Ten without even the troubled safety-net of his Liberal Democrat coalition partners. Since then it’s been pretty much as that non-Conservative minority here in Britain feared while all around us the other parties appeared to disintegrate before our eyes. As far as politics in Britain was concerned, I thought it was time for a long lie down. Anyway, I thought I would explain my silence here at wolfiewolfgang.com – the wolf was depressed and not a little disillusioned. 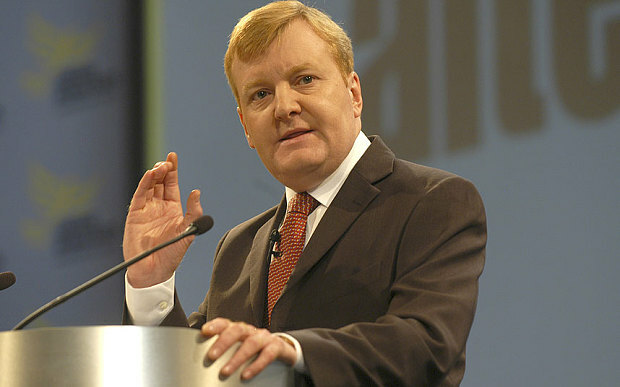 Then, if I wasn’t feeling sad enough about Britain’s politics, in June, there came the sad and tragically premature death of Charles Kennedy, former Liberal Democrat leader and, as everyone agreed, an able and truly decent man but also an imaginative politician whose career was thwarted by alcoholism . 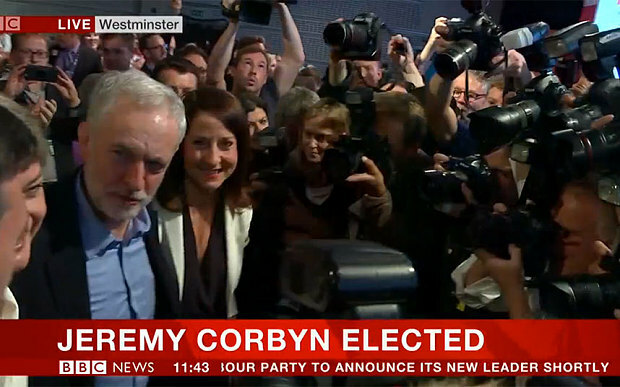 Since then of course we’ve had all those leadership contests and yet more predictions and contradictions – more hopes, fears and cynical sneers but, amazingly, I have to tell you, I’m feeling a optimistic again. 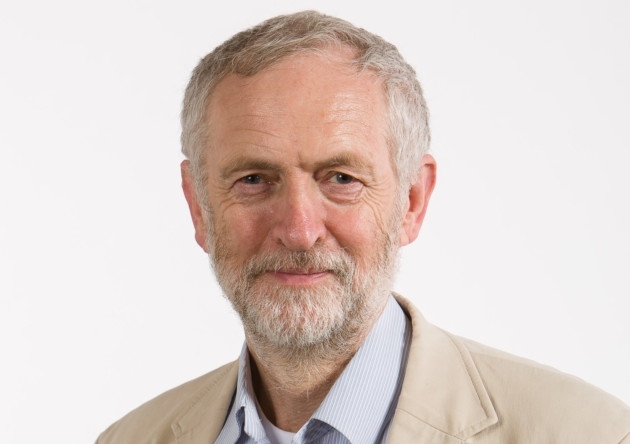 The Labour Party produced a big surprise by electing what many observers saw as a crazed left-wing fanatic as its new leader and, in spite of the negative media campaign against him, many people were surprised to find that Jeremy Corbyn was actually a nice, sensible kind of guy and that a lot of those crazed left-wing ideas were actually intelligent alternatives to the conservative received opinion of the last few decades. Most encouraging of all was his declared intention of taking the bombast and spin out of political debate. We were told by the commentators, and not a few sitting shadow ministers, that all might be OK under Corbyn if he didn’t appoint another crazed left-winger, John McDonnell, as the Shadow Chancellor. 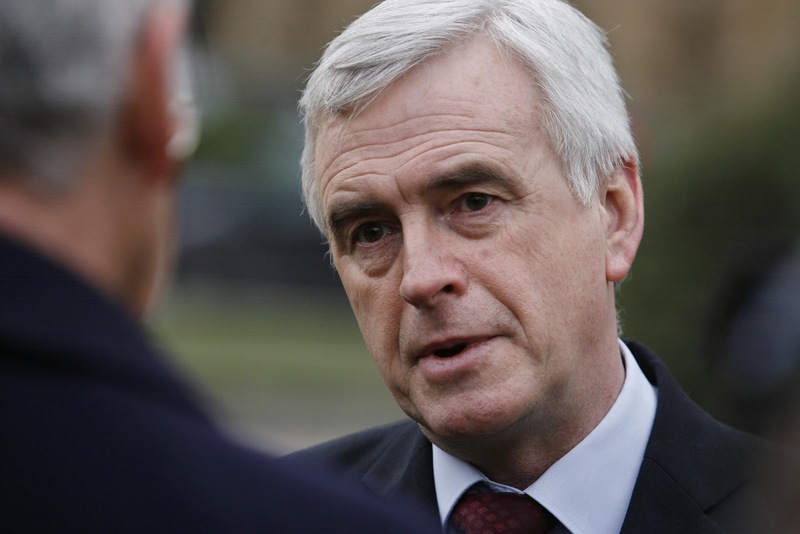 Well he did and, you know what, we find out that Mr Mcdonnell is charming, witty and, yes, perfectly sensible too. I must be going soft after all that depression but I find myself liking these people – don’t forget though that I always get it wrong. 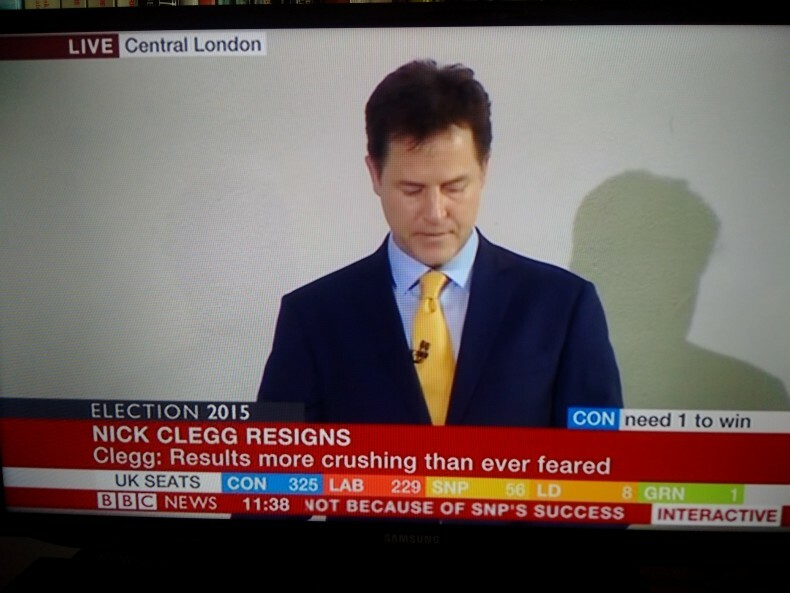 More than that, I even like the new leader of the Liberal Democrats. 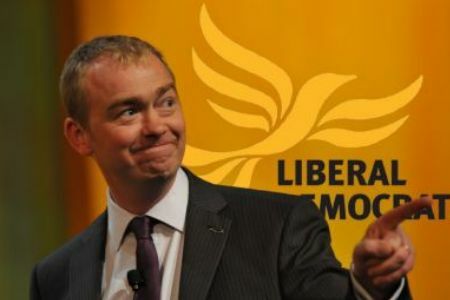 Tim Farron too says it as he sees it and, you never know, he might be a decent, sensible guy too. He’s now the leader of a tiny handful of MPs in Westminster and he will have a marathon of a job if his party is ever to recover its former strength but, don’t give up on him, he could actually do it if the sneerers just stop to listen to what he has to say in the run up to that vital EU referendum. After the election and all the predictions of a surge, Britain decided to stick with just one Green MP, the splendid and effective Caroline Lucas and I’m glad about that. Who knows, as the new leaders settle in, she might find that she has more in common with Labour and the Lib Dems than we had thought. 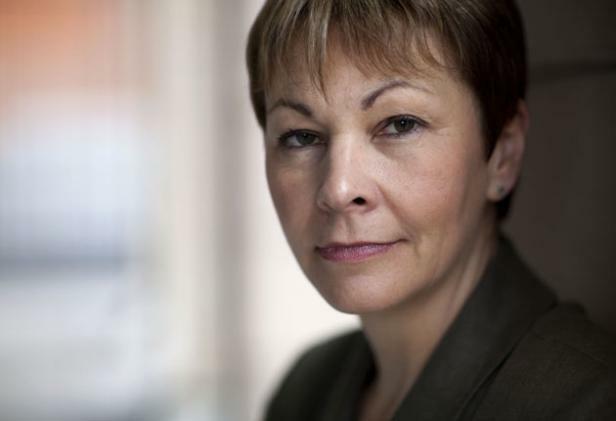 There’s nothing depressing in having Caroline Lucas’ Green voice at Westminster. I suppose the biggest surprise for me though was discovering that, after all my fears about Scotland leaving the Union, I found myself agreeing with many of the new input of Scottish Nationalist MPs after their triumph at the General Election. I still find Nationalism distasteful and, ultimately an old-fashioned philosophy, but, I’m persuaded by a lot of their other policies. 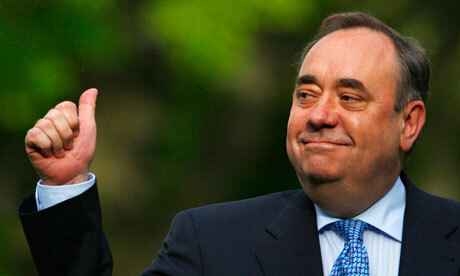 You know, I’ve even got to like Alex Salmond, the former SNP leader and now a rather civilised and perceptive Westminster MP. The ‘Progressive Alliance’ might not be quite so Utopian after-all – I hope that’s true but, maybe I’m just getting soft over politicians. Looking at some of these people, I dream that we might, one day, find that there really could be an alternative to British conservatism. Octopuses trying to save our Bees – watch the video. Ho-ho-ho! Britain has got its sovereignty back and it’s all going to bedemocratic again. Or will it? The spider and the bumble bee – a story of Lewes’s Liberal life.